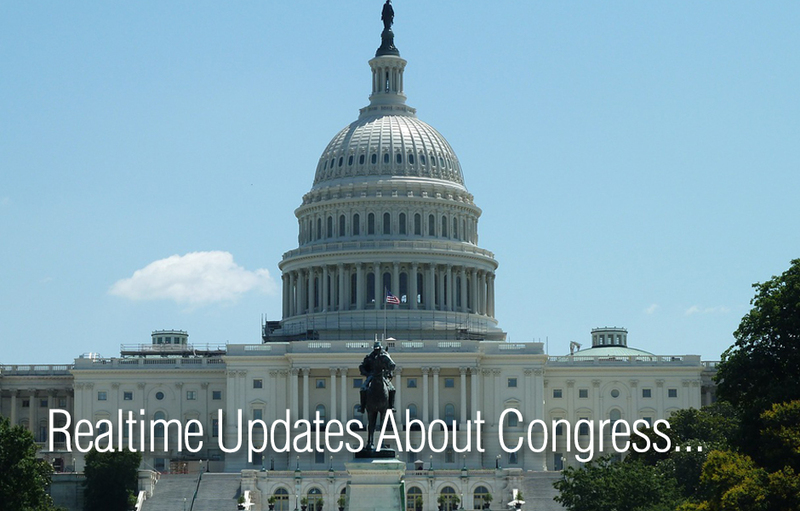 The ACG Analytics team keeps you up-to-date and in-the-know on key events in Washington and around the world with daily email alerts and weekly analytical reports. Washington Today Daily Email Alerts are crisp, concise reports that spotlight what US and global leaders are planning to do on a daily basis and as events unfold. The ACG Analytics team monitors, reports, and analyzes the most compelling and relevant news of the day and what it means to you and your portfolio. We welcome your feedback so that we can stay on top of topics that are of primary interest to you. 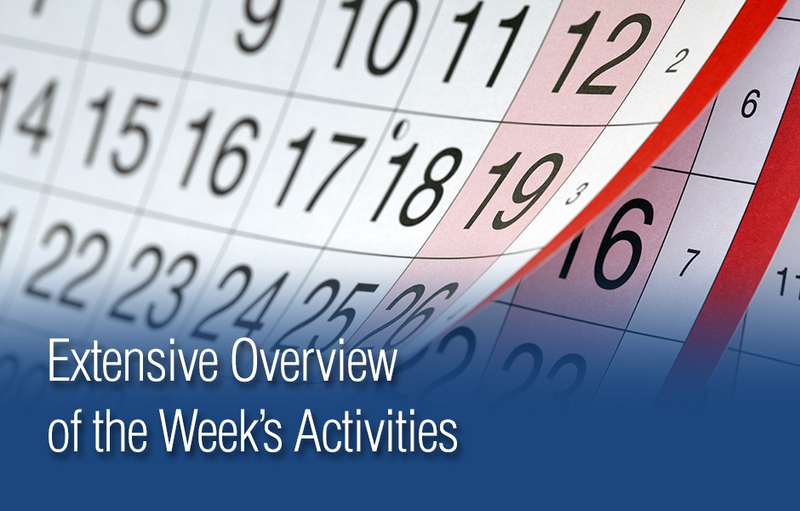 Twice a week, ACG Analytics’ policy experts provide an extensive overview of the major news in the Political Economy. 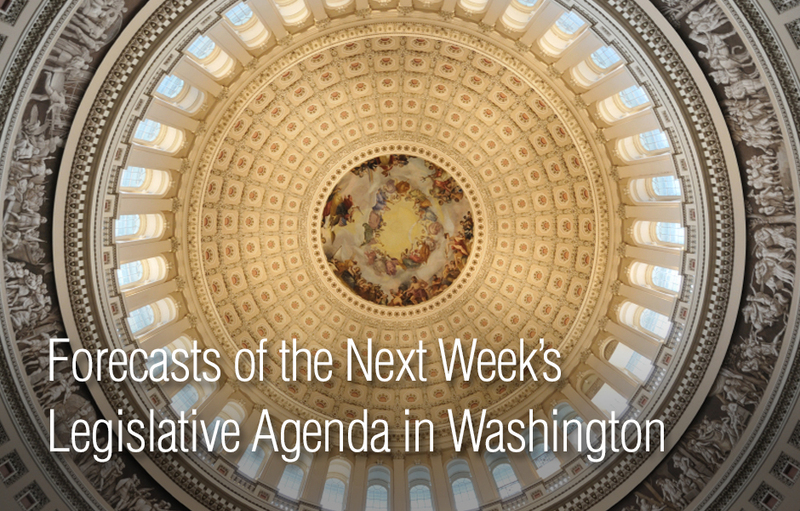 Washington Insight Weekly Review goes beyond the headlines by taking an insightful look at the week’s key issues and determining what to expect in the near term. 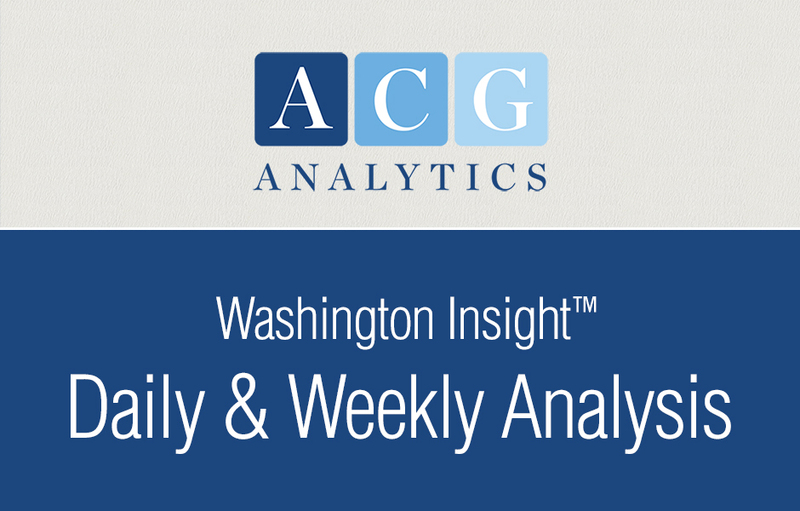 To sign up for Washington Today Daily Email Alerts and/or the Washington Insight Weekly Review, please call ACG Analytics at (202) 327-8100 or email us: info@acg-analytics.com.